The TC-7620’s CableLabs Certified® DOCSIS 3.0 technology delivers speeds 16x faster than DOCSIS 2.0. 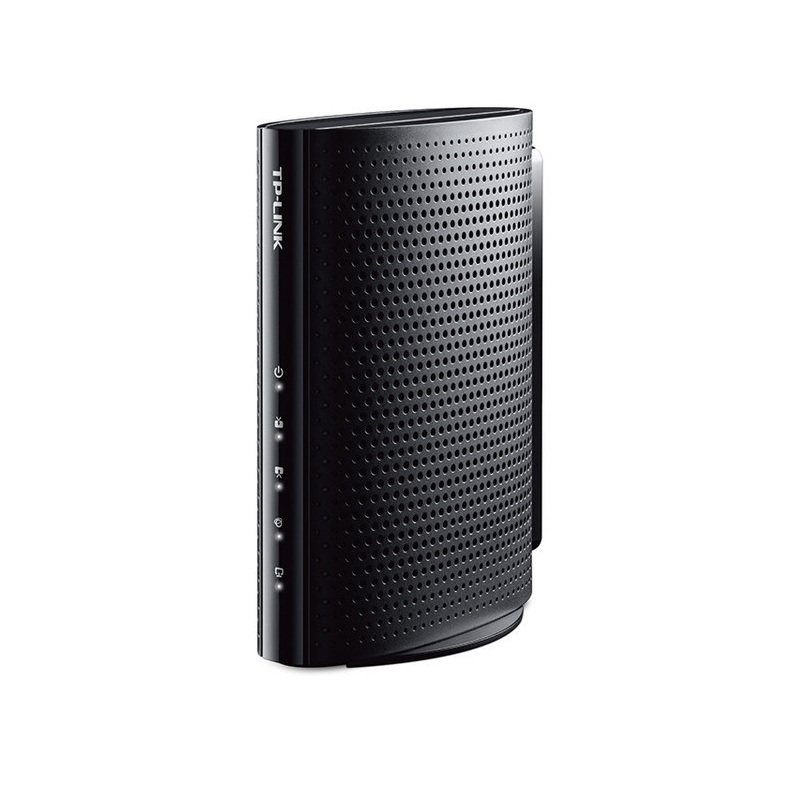 The modem features innovative 16x4 channel bonding providing data rates up to 680 Mbps for downstream, and 143 Mbps for upstream. 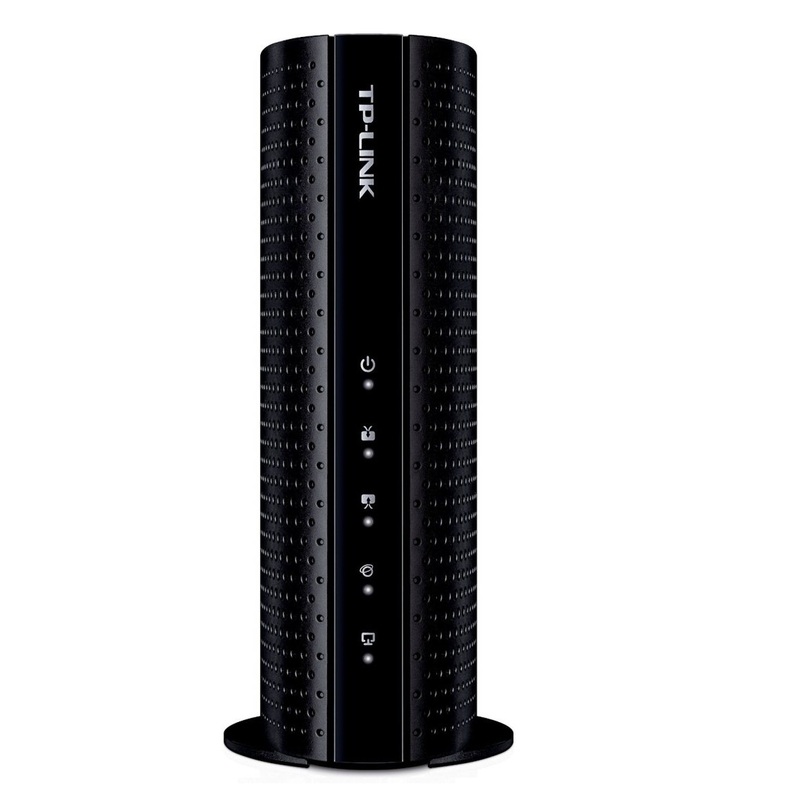 The TC-7620 is CableLabs Certified® and works with most major cable ISPs. 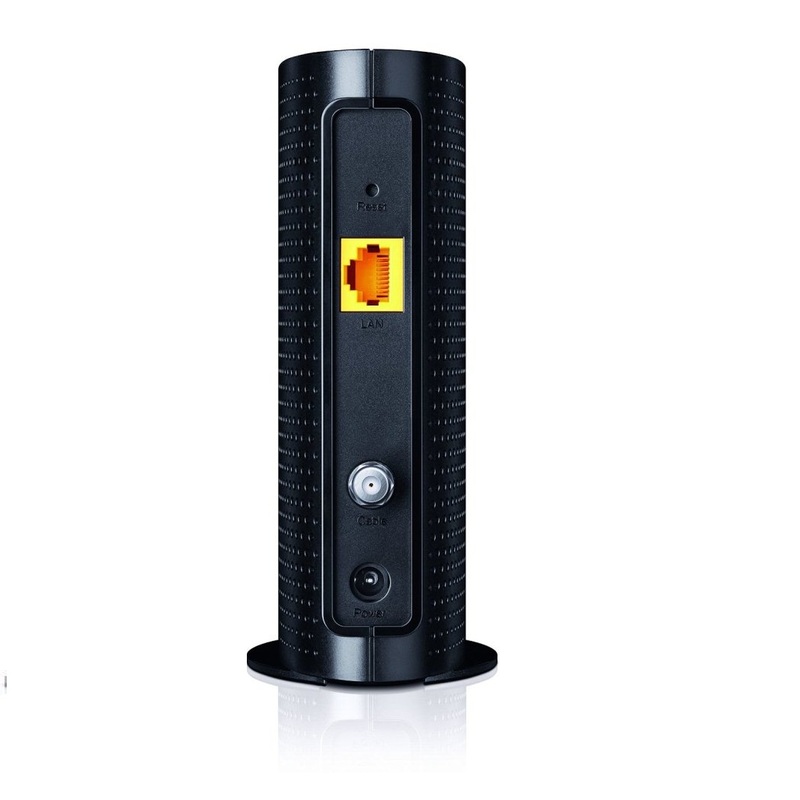 Now you can bring your own modem and eliminate monthly rental fees.